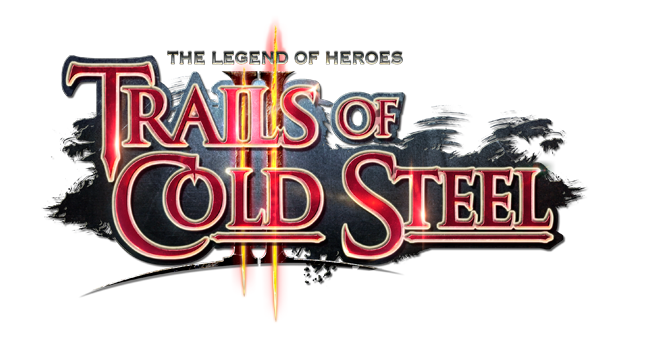 NIS America is very excited to announce that The Legend of Heroes: Trails of Cold Steel is now available across European retailers for PlayStation®3 and PlayStation®Vita! 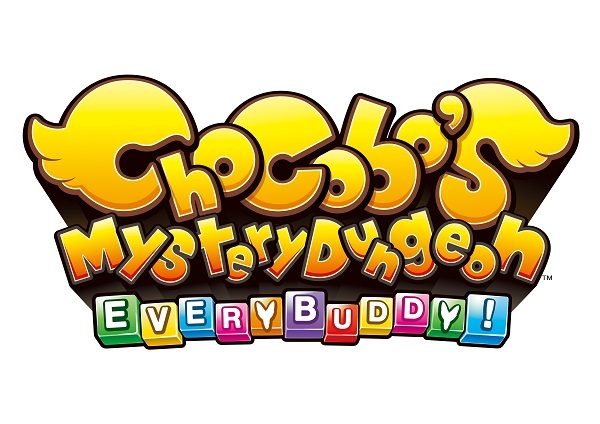 The game is available as both a physical and digital release. 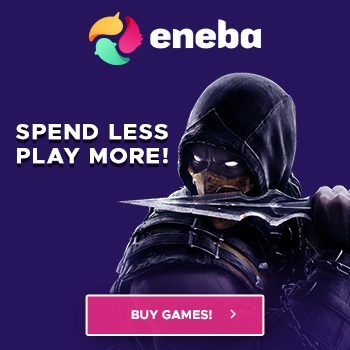 The Legend of Heroes: Trails of Cold Steel II – Out Now in EU! 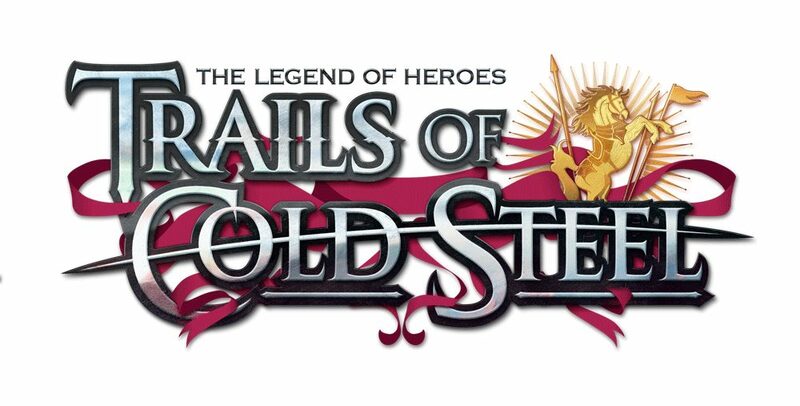 The Legend of Heroes: Trails of Cold Steel II – Coming to Europe Fall 2016!